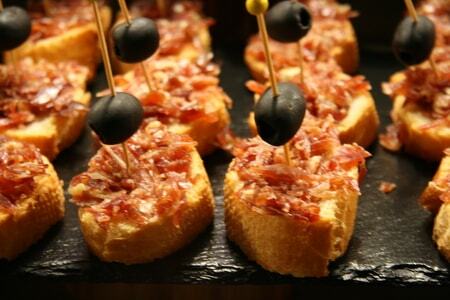 Welcome to Barcelona, home to some of the world’s best tapas and pintxos. 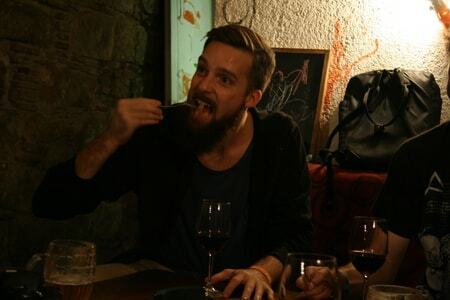 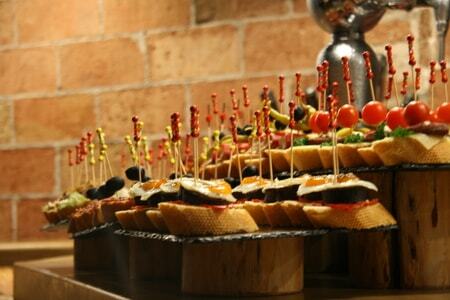 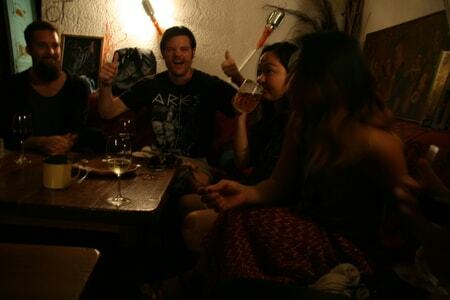 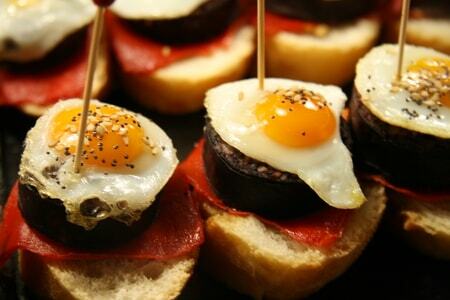 Bring your hunger and come join us on the Original Barcelona Free Tapas Tour. 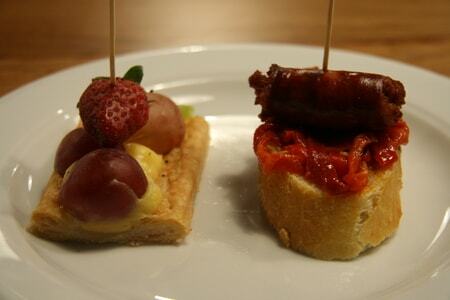 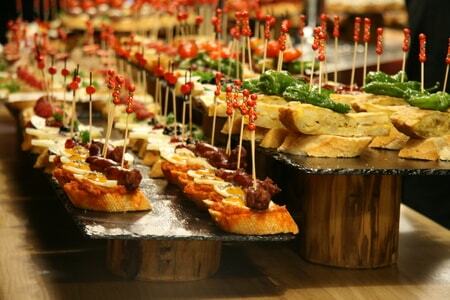 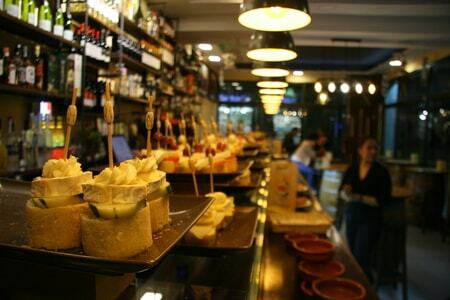 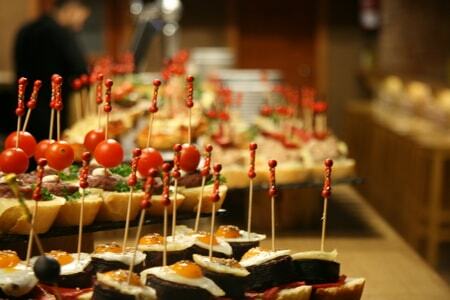 This one of a kind tapas and pintxos tour takes you to 3-4 authentic locations depending on the day and time of year. 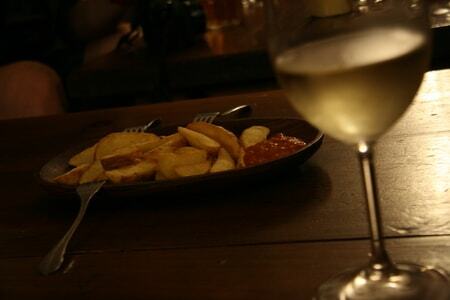 Some places take longer and are only open on certain days. 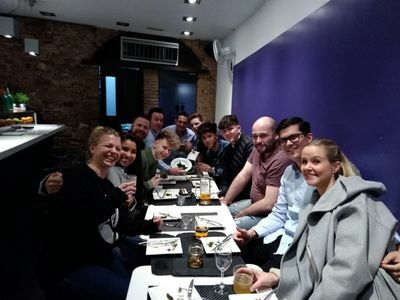 Either way, we strive to make sure that all our Original Barcelona Tapas Tours are unique and provide the best overview and discovery of this great culinary experience. 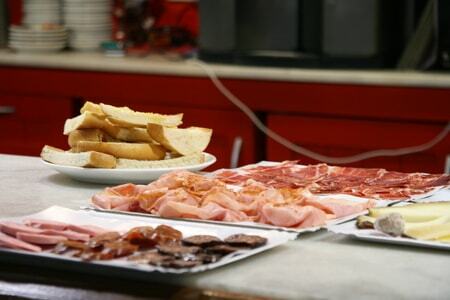 Aside from the great local restaurants, our guides will teach you everything there is to know about the different Spanish kitchens. 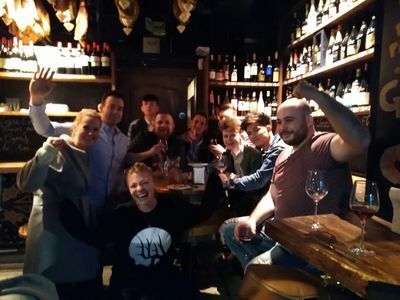 There is so much to see and discover in Barcelona and our local guides are full of great tips and tricks to make your holiday amazing. 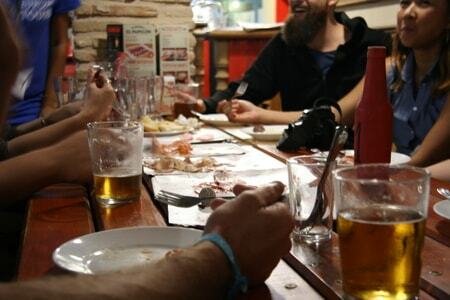 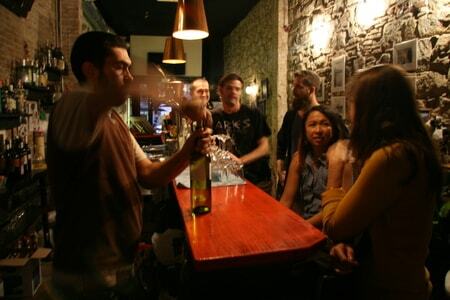 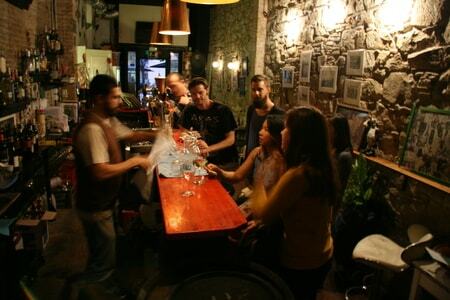 This tour works with local Barcelona businesses that can be seasonal, offer events, and have varying opening hours. 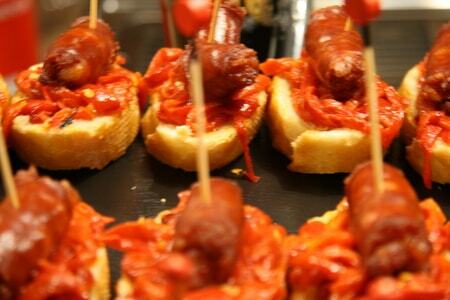 For this reason, we have many different local partners that we work with creating an ever-changing tapas tour. 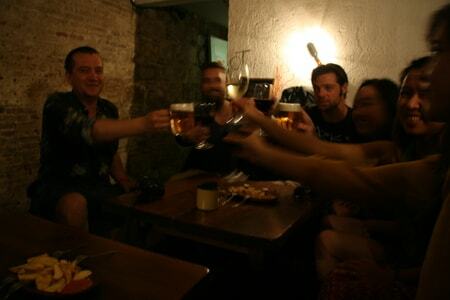 For this reason, we can not list the exact route of this tour here.